Do you like to bowl? 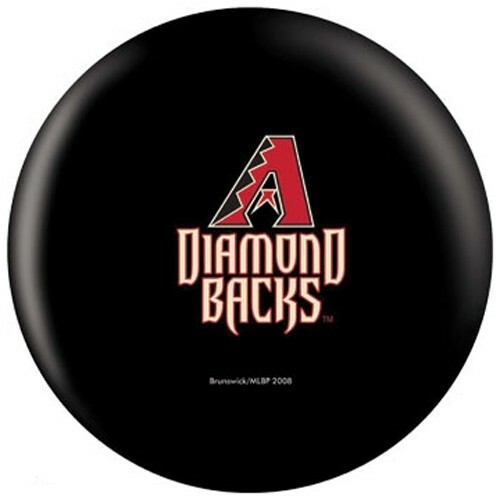 Are you a fan of the Arizona Diamondbacks? If yes, then this is the bowling ball for you! Due to the time it takes to produce the OnTheBallBowling MLB Arizona Diamondbacks ball it will ship in 1-2 weeks. We cannot ship this ball outside the United States.